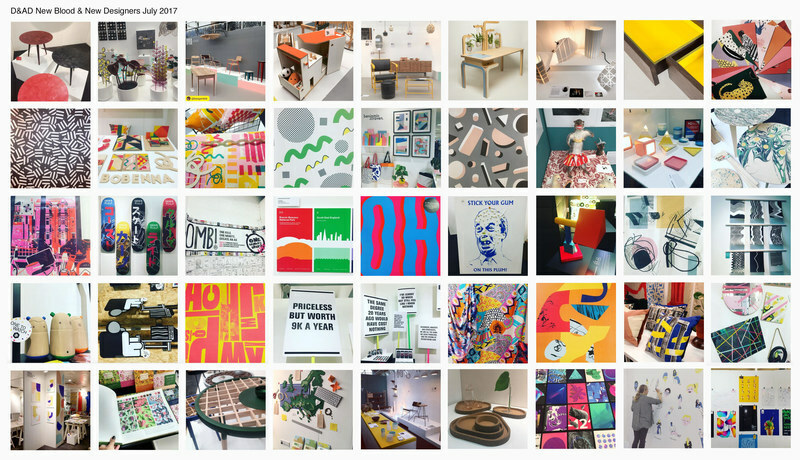 D&AD New Blood & New Designers 2017 - AnotherDesignBlog. superb designs by bollywood wish to show to my friends. Thank you.